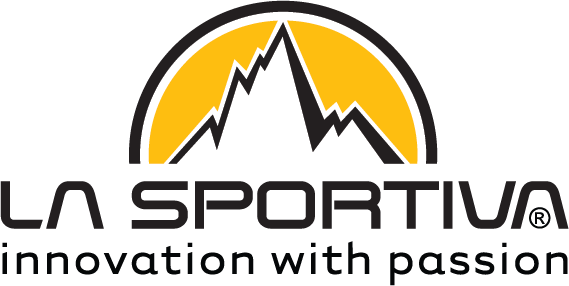 MTK SPORT LTD. is a distributor of sports and outdoor goods created in 1999 by trade professionals in the sports goods industry. 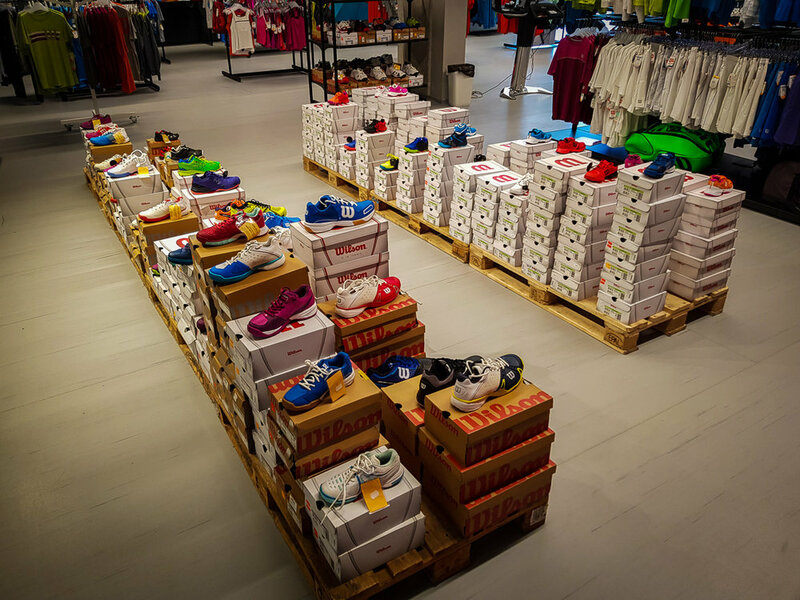 Through the years it has become one of the biggest distributors in Bulgaria and is now the exclusive distributor of worldwide brands like Salomon, Wilson, Crocs, Spyder, Rip Curl, Globe, Suunto, Brico, Degre7/Duvillard, Lole, Globe and others. It also trades wholesale and retail with a number of other brands like G3, Buff, Edelrid, GoPro, Zoggs, Dragon, Descente, Deuter and many more. To service our wholesale and retail network we employ a staff of 45 dedicated and experienced proffesionals. Bulgaria has 7 Million citizens, average income is 500 EUR as of 2018. The population is concentrated in the Capital - Sofia (2M), Plovdiv (400k), Bourgas (400k), where the majority of the purchasing power is concentrated. 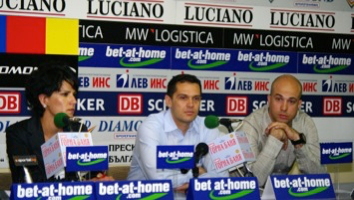 We have direct coverage with warehouses and multibrand and monobrand stores in all major Bulgarian cities and resorts. Indirect coverage through wholesale network. 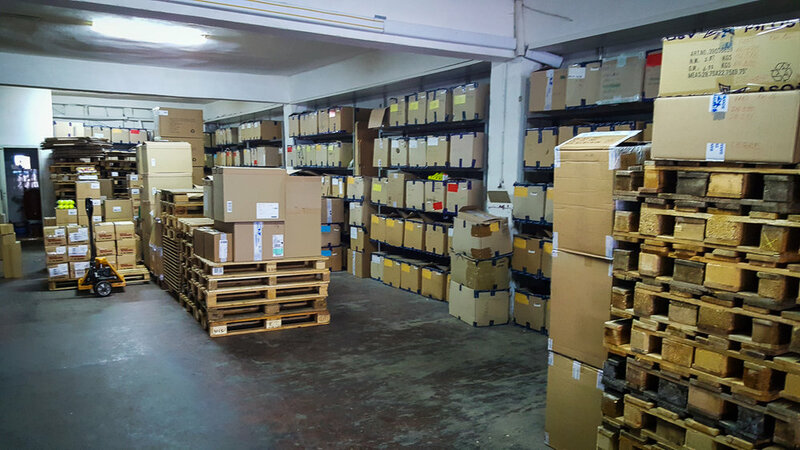 Current warehouse locations: Sofia & Plovdiv, total 1400 sq.m. 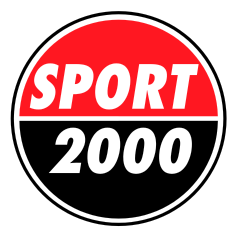 The company owns and operates a chain of sports stores under the brand Sport Box, where in a nice setting you can find a wide selection of quality sports products for sport and lifestyle. Here customers will find knowledgeable advice from our consultants and also see the brands presented in a flagship fashion. Follow THIS LINK for a list of current shop locations (8 locations). 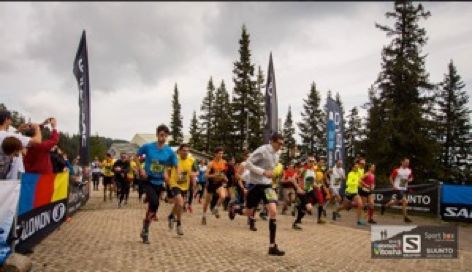 The company opened (in January 2018) the biggest sports and outdoor store in Bulgaria. 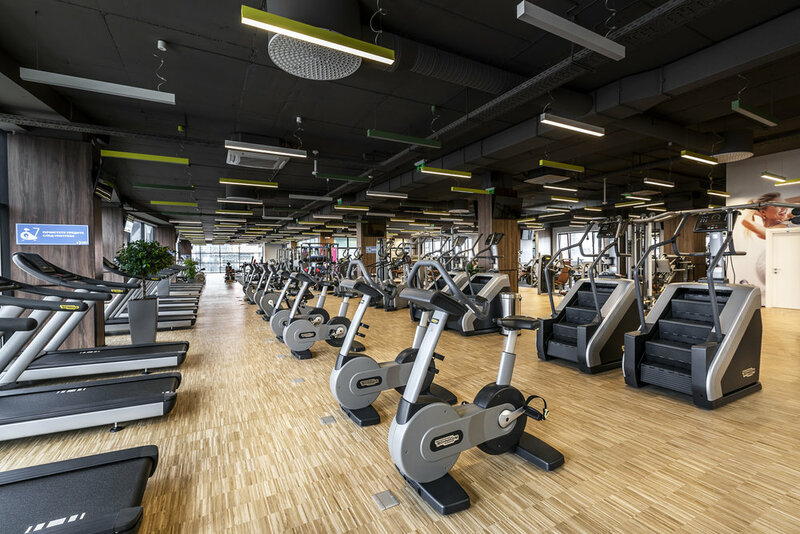 On a private land plot on a high traffic boulevard in the wide center of Sofia, stands the new Sport Box center of 5500 square meters.